Welcome to the YES! Web site! The Youth, Education, & Society (YES) project, begun in 1997, is a nationwide study of American secondary schools and the students in them. YES is conducted by the Survey Research Center (SRC), part of the Institute for Social Research at the University of Michigan. The Robert Wood Johnson Foundation, one of the nation's largest philanthropies, funds the study. 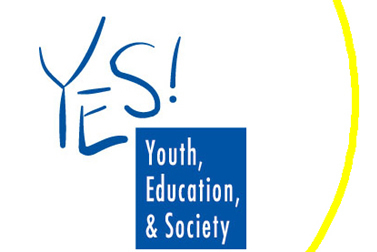 YES is an integral part of a larger research initiative of the foundation entitled Bridging the Gap: Research Informing Practice and Policy for Healthy Youth Behavior. The other major study that comprises this initiative is ImpacTeen, for which the University of Illinois at Chicago is the coordinating center. For additional information regarding the Youth, Education, & Society project, please e-mail us at yesinformation@umich.edu. Copyright 2014 © The Regents of the University of Michigan, Ann Arbor, MI 48109 USA.